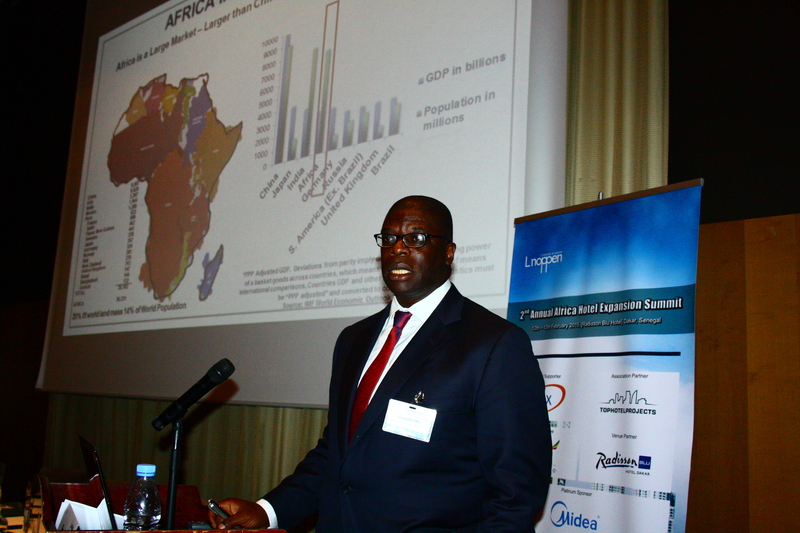 Lnoppen hosted its 2nd Annual Africa Hotel Expansion Summit on February 12th & 13th, 2015 in Dakar Senegal. 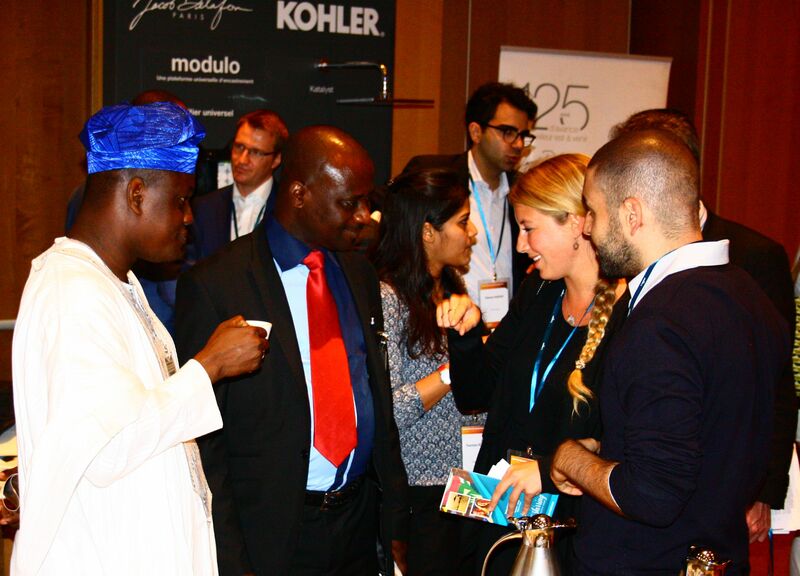 The summit hosted attendees from around Africa, Europe and Asia to discuss the current situation in the region and to boost the development of Africa’s hospitality sector. During the two-day conference, speakers brainstormed in several discussion panels and shared their visions with delegates in numerous presentations. Discussion panels provided valuable insights and opinions on questions regarding hotel design and financing hotel projects. Both domestic and international experts analyzed strengths and weaknesses, and emphasized opportunities to develop the market further. 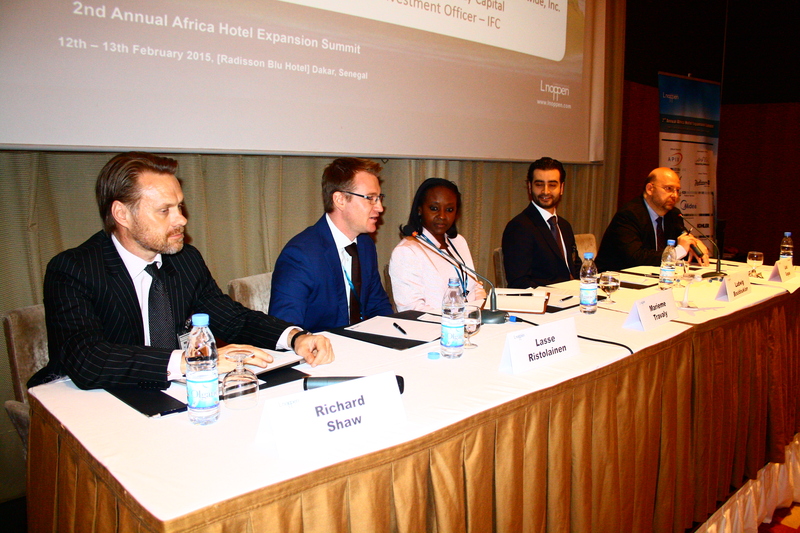 The event’s official supporter was Apix; association partner was Top Hotel Projects; partner airline was Ethiopian Airline; the venue partner was the Radisson Blu. Mr. Vernon Page CEO of Hotel Partners Africa was the event Chairman, and Mr. Benjamin Roberts from the Ministry of Tourism and Culture of the Gambia attended the conference. Speakers at the event represented Radisson Blu Dakar, Hotel Partners Africa, IDEA (UK), Horwath HTL, ASPT, Senegalese Agency for Tourism Promotion, Midea, Resources for Leisure Assets, APIX, The Gambia Tourism Board, Wyndham Hotels, Mangalis Hotel Group, and Swiss International Hotels; Their presentations spoke to the heart of the main issues facing the hospitality industry and their eagerness to build the sector is commendable. At the summit we also heard from Areen Hospitality, Hospitality Design Partnership, 1852&Co, International Design Agency, Institute of Hospitality, Food Safety Consultants, Best Western, Horwath HTL , Geni & Kebe , CDC Group, HTI Consulting, Siyaha Advisors, Hilton Worldwide, Starwood Hotels & Resorts Worldwide, Inc. , Senga Bay Capital, IFC, Hyatt Hotels; they gave insights on evaluating the trends, opportunities, current problems, and providing their solution alternatives in detail. 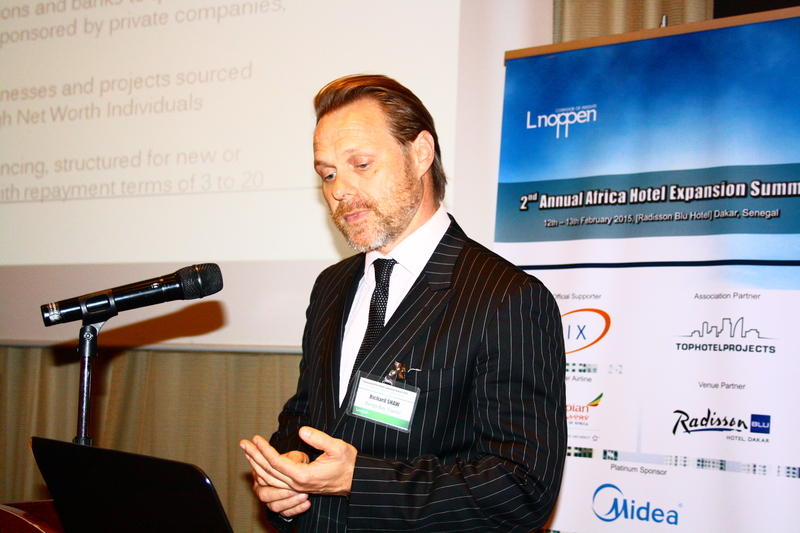 Last but not certainly not least Lnoppen would like to give a special thanks to Sponsors: Midea, Somfy, Kohler, Porcelanosa and Warisan for their contributions to the event. The presence and involvement of sponsors, speakers, and media partners directly contributed to the overall success of the event.